By the time Niles Graber Alvarez graduated from Goshen College (‘14), he had started three businesses. 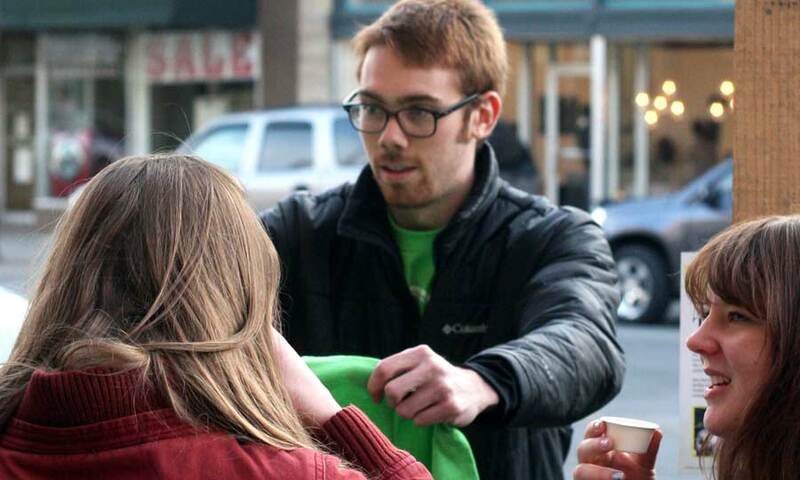 He started his first business venture as a high schooler when he was in Cambodia with his parents, who were leading a Study Service Term unit there with about 20 Goshen College students. He designed and printed commemorative t-shirts for the group. While in Cambodia, he also started working on his second business, which had more to do with advertising. Niles purchased a 1970 Volkswagen van online, while still in Cambodia. 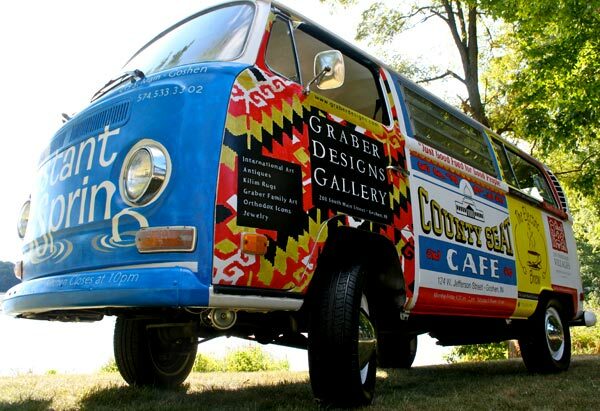 Once back home in Goshen, he restored the van and began selling space on the outside of the van to local businesses, creating an eye-catching moving billboard for several Goshen companies. 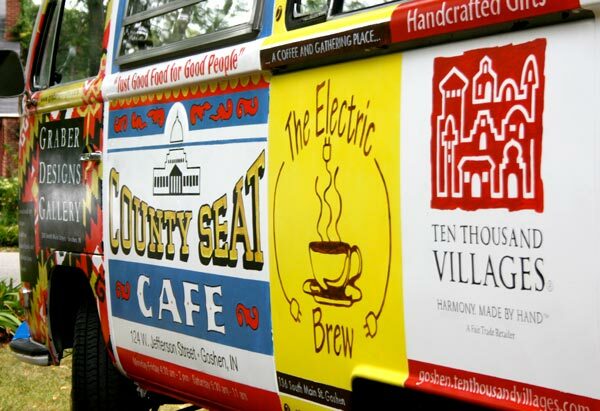 He even converted the van to electric, with no prior experience, just following online instructions. 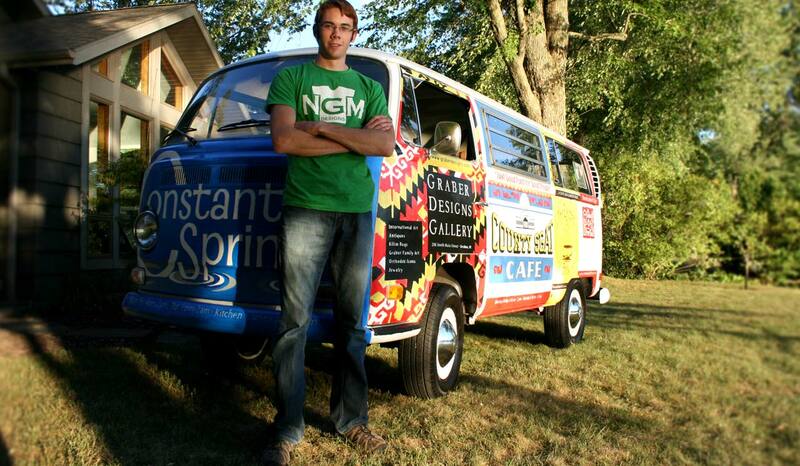 About a year later, as a freshman at Goshen College, Niles earned a business department entrepreneurial grant to purchase a Volkswagen Beetle to add to his advertising fleet. 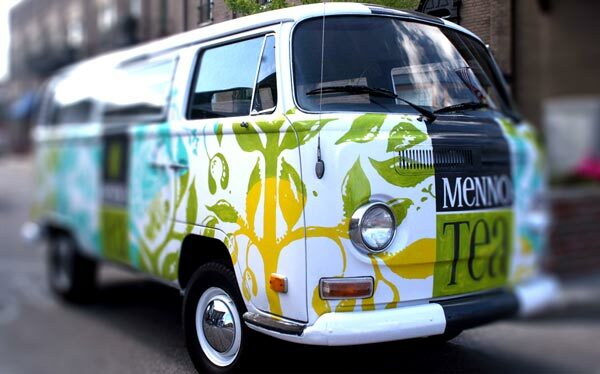 At the same time, he and friend Hans Weaver earned a grant to launch a business they had proposed together called Menno Tea. 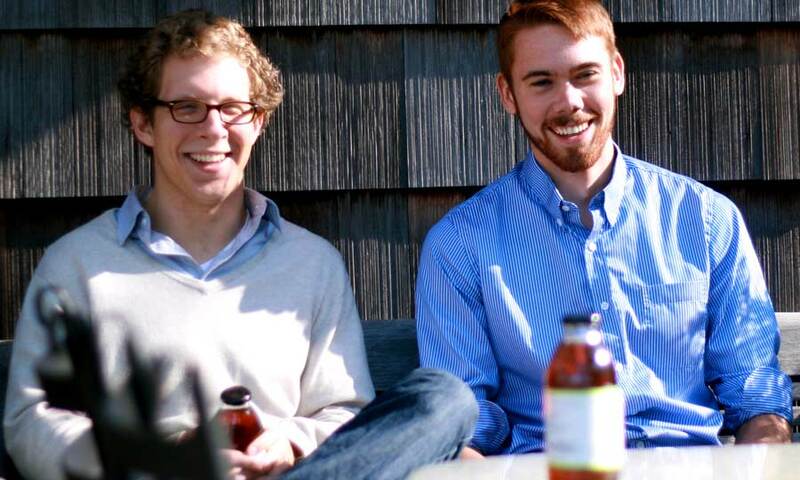 The two business majors started brewing and bottling their tea in Java Junction, Goshen College’s student-run coffeehouse. The young men used Hans’ family’s recipe for meadow tea and made about 100 bottles a month. 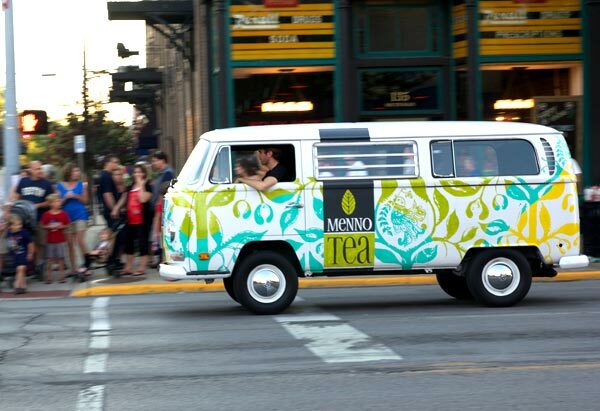 In the summer of 2011, Goshen College’s admissions department ordered 1,200 bottles of the tea for the Mennonite Convention in Pittsburgh, Penn. Niles and Hans had to find a bottler to handle the quantity. From that point, Menno Tea “snowballed here locally,” Niles explained. One downtown Goshen business after another began carrying and selling the tea. They added more flavors and now carry dried tea leaves to brew your own at home. 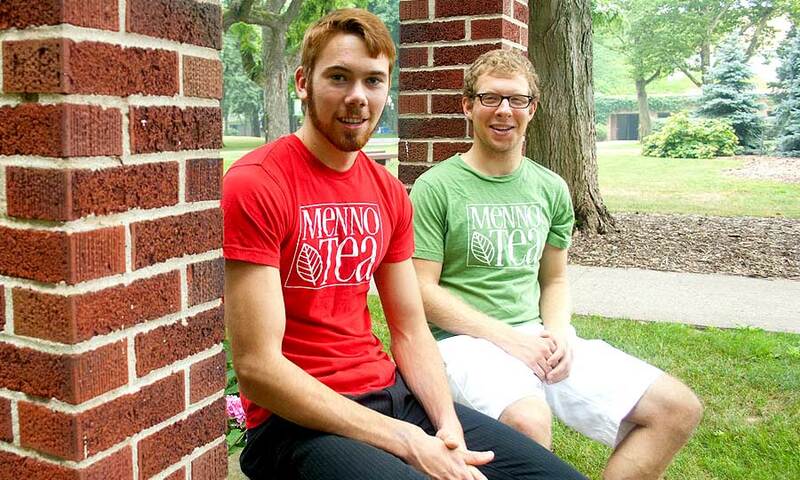 Menno Tea has bottles on more than 200 stores in the U.S.
Now, both Goshen College graduates, the two young men are working full time with Menno Tea. Hans focuses on sales and marketing and Niles takes on the financial end. 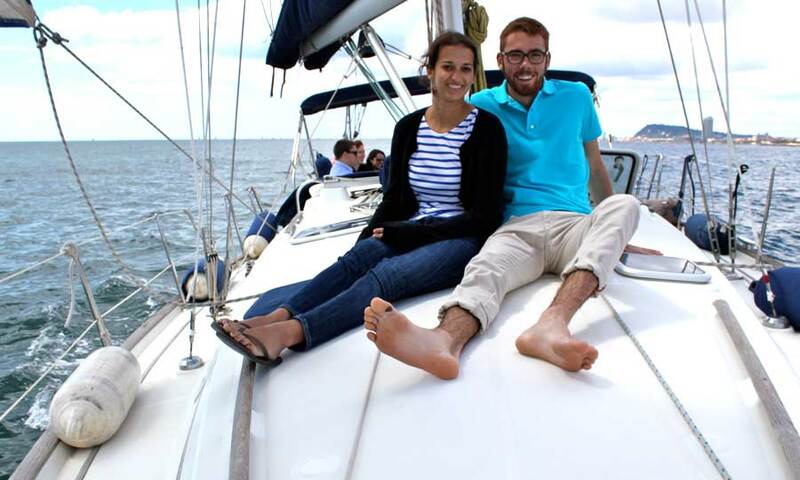 Niles is working from Chicago, where he and his wife, Corine (GC ‘13), now reside. 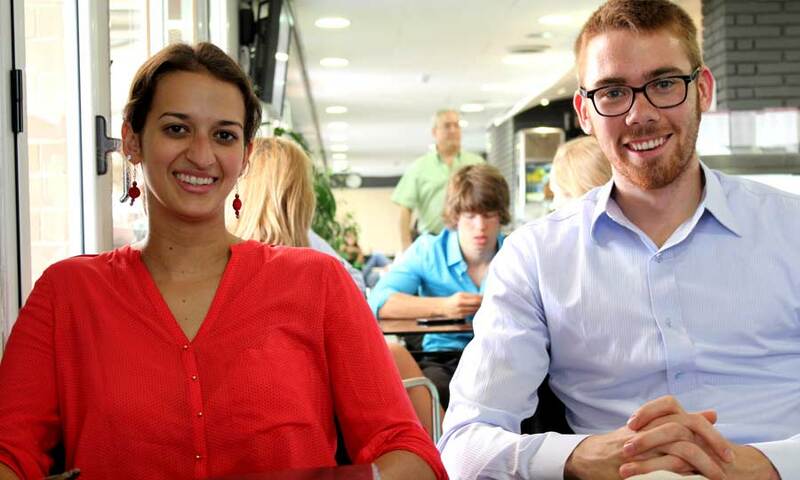 They both credit Goshen College for a number of other opportunities, including taking multiple courses overseas. Corine moved from Puerto Rico, the Philippines and Texas as a child before her family settled in Goshen when she was in middle school. She graduated in 2013 from Goshen College with her accounting degree, winning multiple business awards and landing an accounting job in Chicago before even starting her senior year of college. She continues to work in Chicago. Originally from Lancaster, Pennsylvania, Hans graduated from Goshen College in 2013 with a degree in business and a minor in global economics. 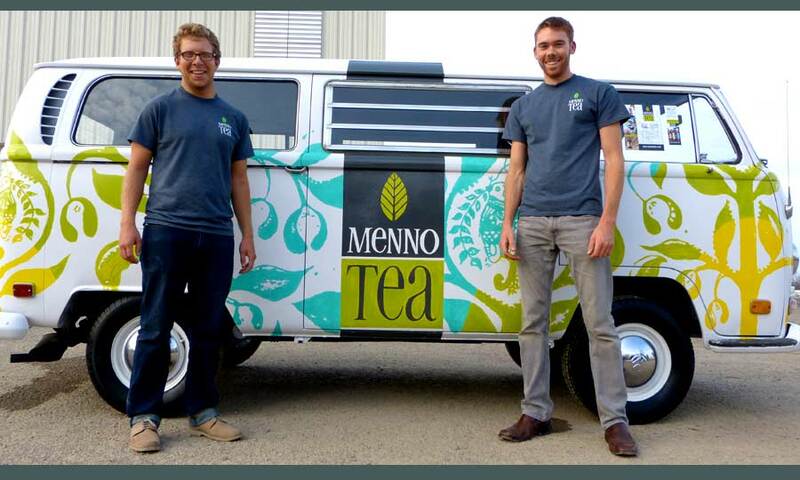 Hans continues to work with Menno Tea while also working as an enrollment counselor at Goshen College.